For some people, summer is the time to grab a light-hearted read and relax by the poolside. Others would rather pick up a high-speed thriller that will take them on an exciting journey. If you fall into the latter category, then you’re in luck. 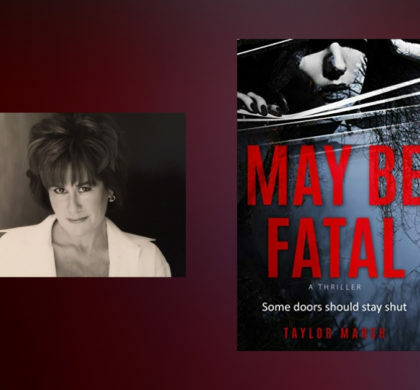 We found six heart-stopping thrillers to provide you with all the chills and thrills you need. Your search for the best summer reads stops here! Like legal thrillers too? 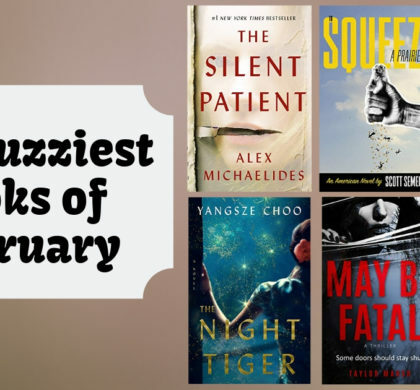 Check out this list of New Releases for Fans of John Grisham! A newly married couple is headed to Paris for their honeymoon, but their flight get redirected to Atlanta after a bad storm. After they are given a run down hotel room, the couple agrees that their trip has taken a turn for the worse. When a stranger offers them his fancier room, they think that their luck may have turned around. Unfortunately this unassuming stranger is really a crazy killer who is ready to execute his prey. Ex-FBI agent Xanadu Marx has made a lot of enemies in her life, so she’s not surprised that someone is hunting her down after she gets released from prison. When she realizes that the innocent newlyweds are at risk because of her past mistakes, Xana must find a way to right some wrongs. Stacia Black grew up surrounded by poverty and violence, so she was motivated to fight against these forces when she started working for the Organize Crime Division’s Narcotics section. Nevertheless, her efforts were fruitless, and she was left wondering if she had fought for the wrong side. Now that she’s left the Chicago Police Department, Stacie is looking for someone to help her out. Nick Miller, the owner of a local bar, has connections to the boss of Kings Cross, although he’s tried to stay out of trouble in the past. Stacia may be able to help him learn how to live again. In a futuristic world full of flying cars and planetary portals, Gerald Bryce is a detective with a special gift: the ability to read other people’s emotions. He had never encountered anyone with abilities like his until he met Desiree Lamonte, a suspected murderer who can control others’ emotions. When a battle begins between Desiree and the police, her power becomes a force to be reckoned with. Penelope Sheppard’s university experience starts off as far from normal as possible. Three of her new friends end up dead within the first six months of school, and Pen is the only person who knows why. After developing a bad reputation in her hometown, she was ready to get away from all of the judgement she received from her neighbors. But after the violence of her dark past follows her to university, Pen will have to confront her secrets and speak up about the truth. Tom Sexton, a man with a violent past, used to be a Navy Seabee. Five years ago, he was saved by Charlie Cahill, the leader of a Marine Force Recon. Now Tom is burdened daily with the debt he must repay to Charlie and is only able to find solace in a woman who is as damaged as he is. When the man who saved him goes rogue, Tom is called in to help investigate this surprising betrayal. With his Navy SEAL training and lengthy experience in espionage, Scot Harvath is the perfect man to help the CIA with their newest mission. He is sent to search for an informant who caused the ambush of an American operations team near Syria, but he ends up finding another man who is dead-set on drawing America into a deadly confrontation. Harvath must work quickly if he wants to defeat one of the greatest evils the world has ever seen. 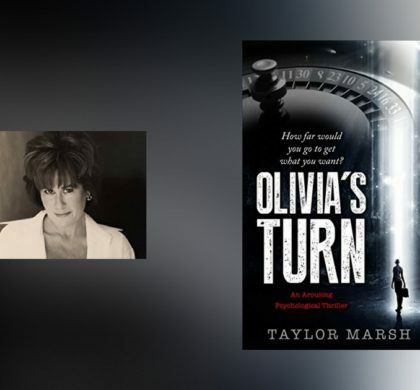 Looking for more thrillers? Check out our list on John Grisham and Lee Child!